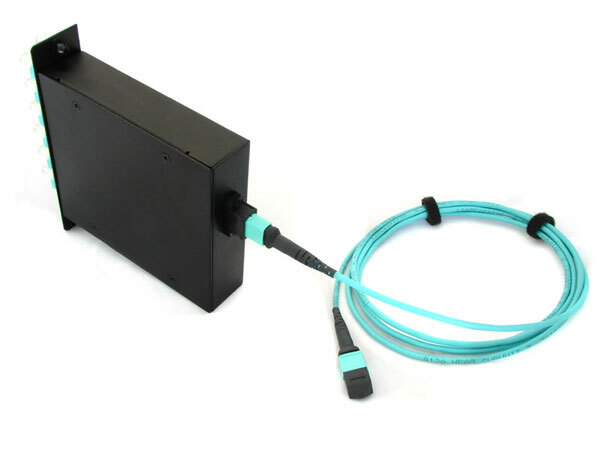 LightWave's Plug In Assembly is an effective solution that can be flexibly accommodating for the changing data center environment. 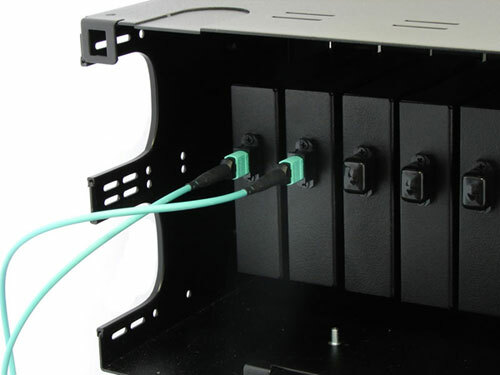 This innovative system is specially designed to reduce installation time and cost for an optical network infrastructure in the premises environment. 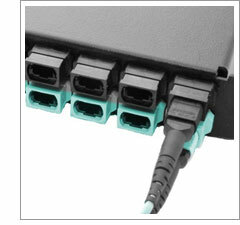 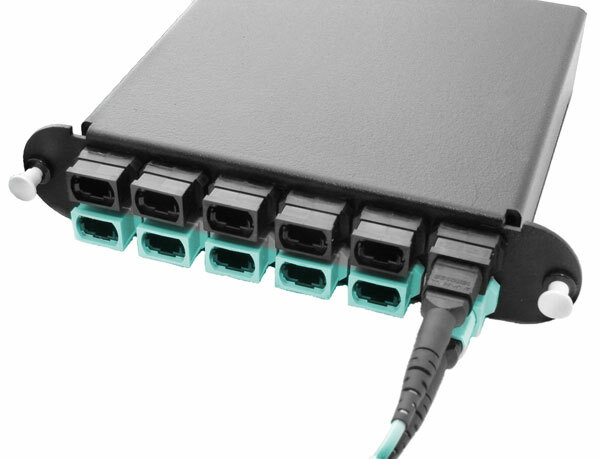 The module is compact in size with simplex or duplex port adaptors at the front and MPO/MTP adaptor at the back and are designed to fit into RAC and WAC series fiber optic patch panels. 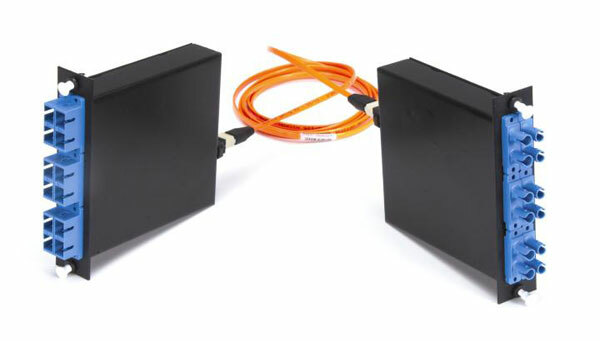 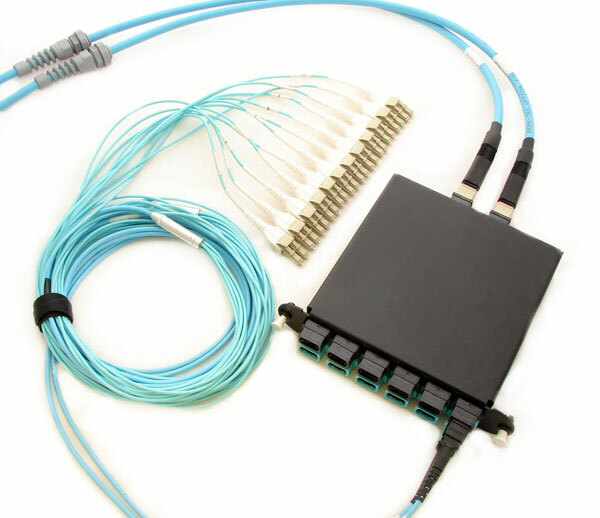 This system enables a multifiber trunk cable connection break-out into simplex- or duplex-style up to 24 connections.